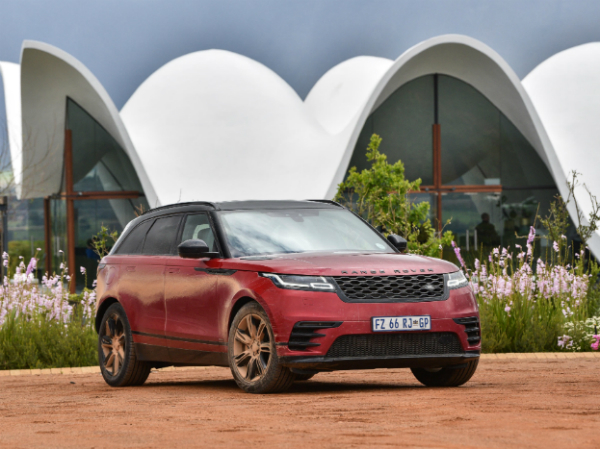 The Range Rover Velar was unveiled in South Africa at a media launch in the country’s Western Cape region last week. 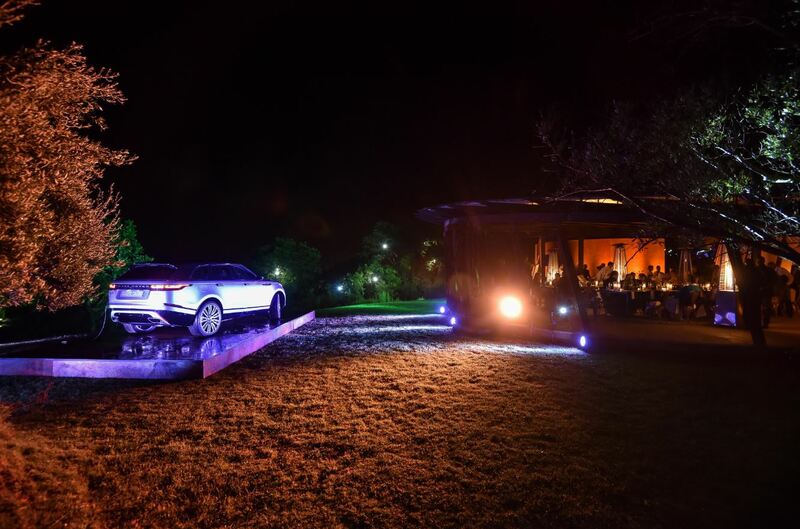 In homage to its minimalist design and modernist features, the Range Rover Velar was itself unveiled as a piece of art; later demonstrating its practicality as a vehicle with which to explore the selected art installations along the launch route. 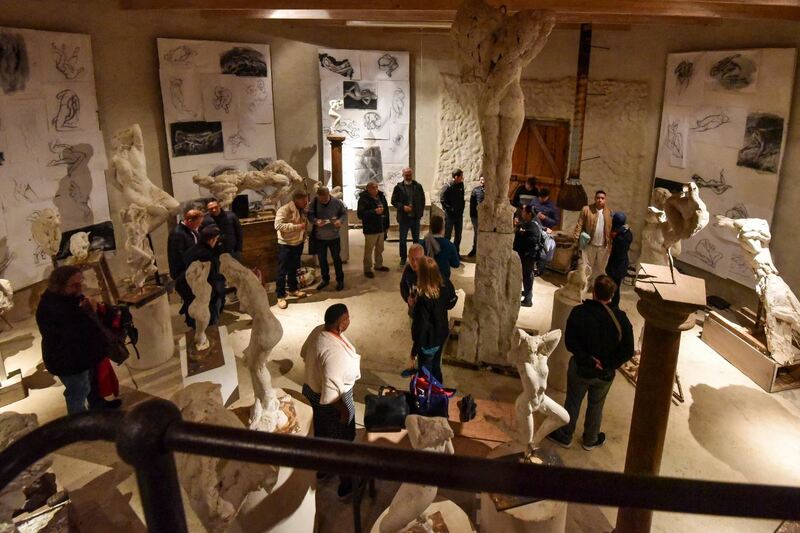 As part of this guests were treated to an art gallery tour at the Dylan Lewis Sculpture Garden, after which they headed to an atmospheric cave to further explore the details of the Velar. 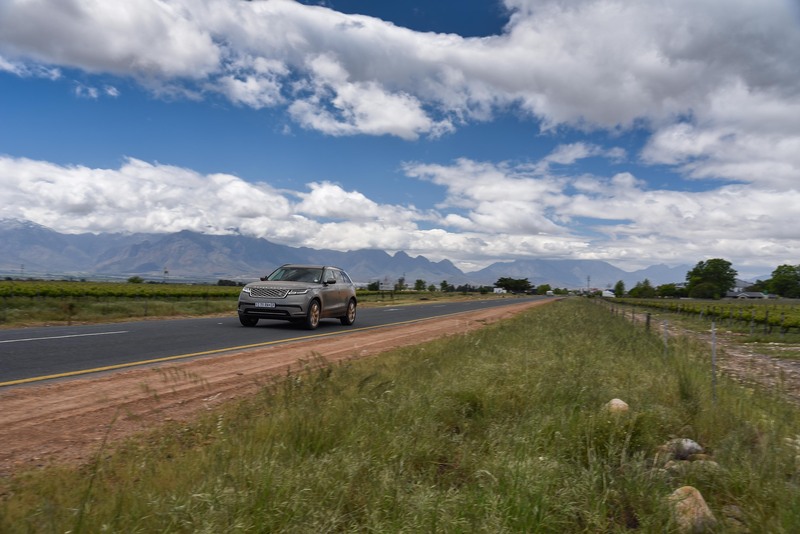 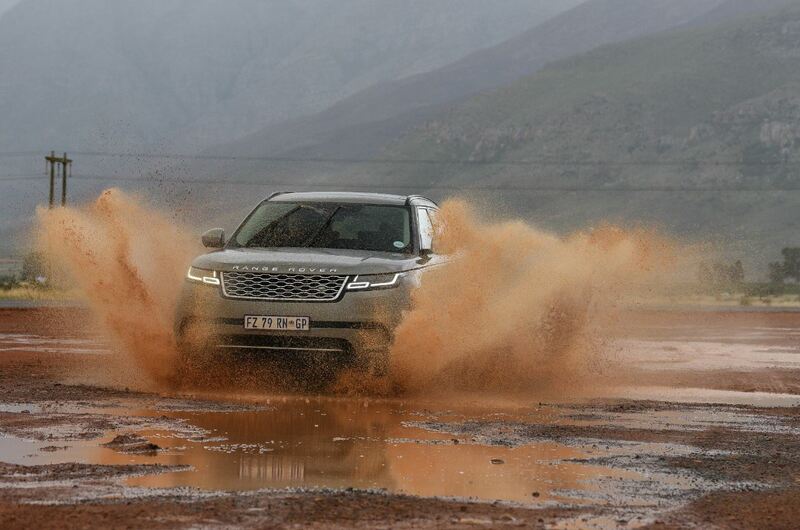 The following day, the Velar drive experience saw guests travel over the mountains, gravel roads and wine farms of Stellenbosch, and then to Ceres and the Bosjes Chapel.